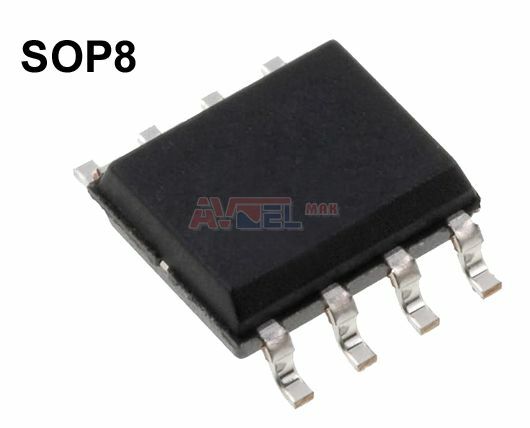 P10NK80ZFP - originál Philips - 932219657687 ? 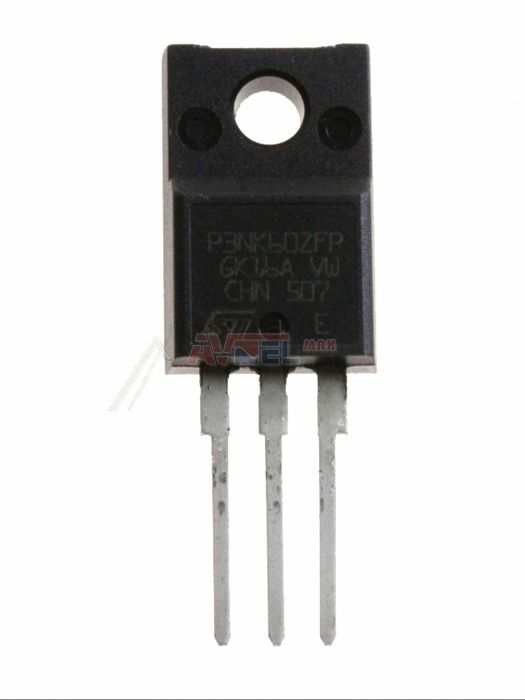 P10NK80ZFP TO220 isol - ST - N-FET 800V 9A 40W ? 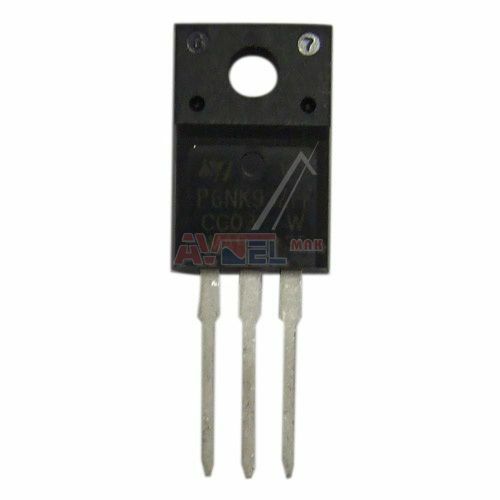 P11N60C2 - originál LG 0TFFN10004B - =SPP11N60C2 ? 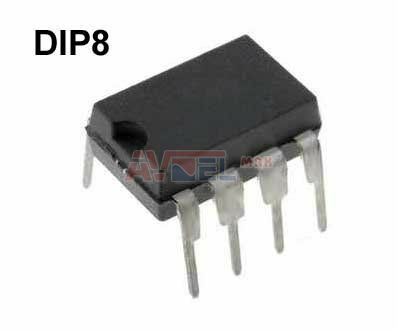 P11N60C2 - originál Philips 046000001211 - =SPP11N60C2 ? 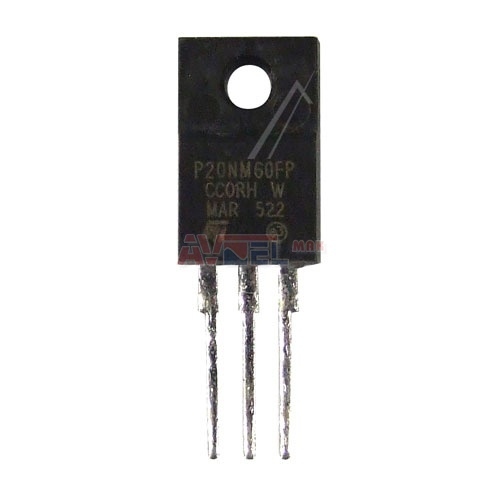 P14NK50ZFP TO220FP N-FET 500V 14A 35W ? 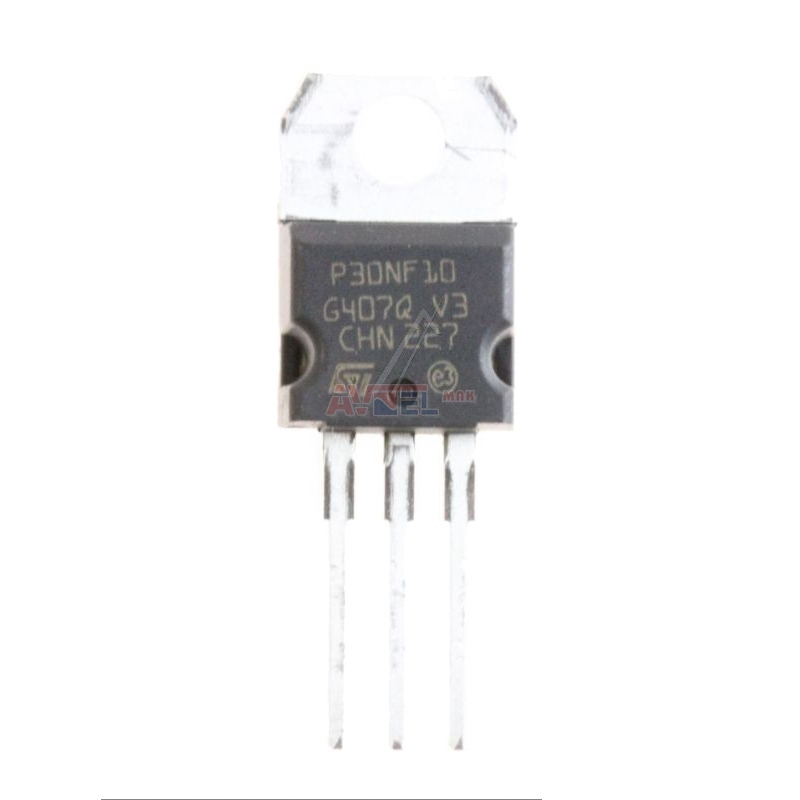 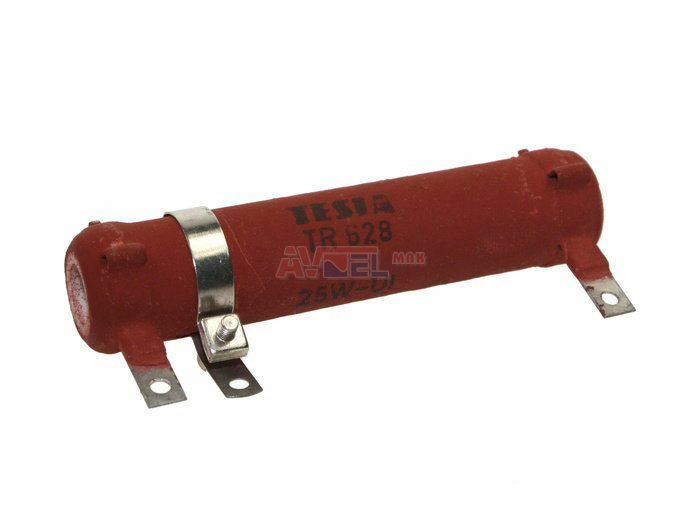 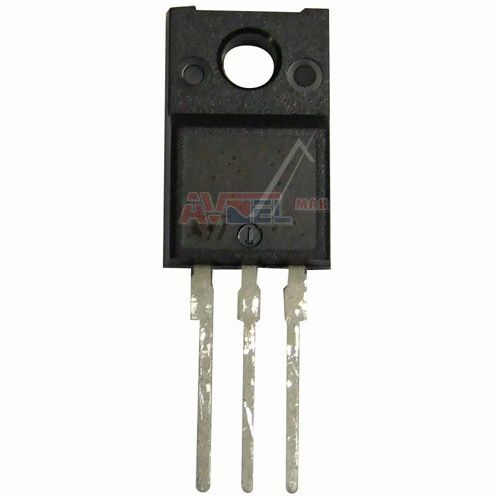 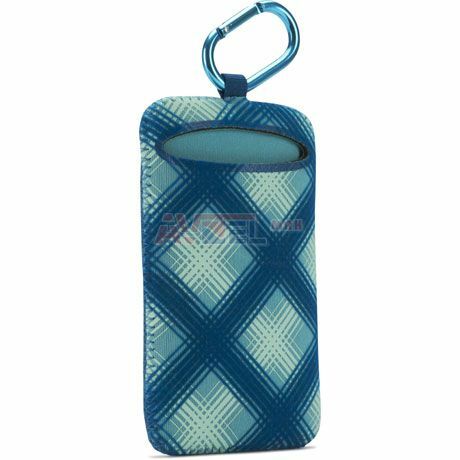 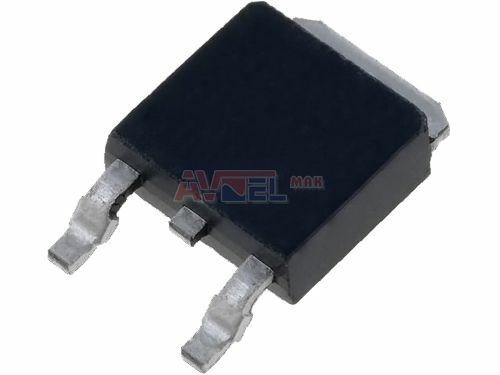 P20N06LFP TO220 - VESTEL 30007802 - N-FET 60V 13A 35W ? 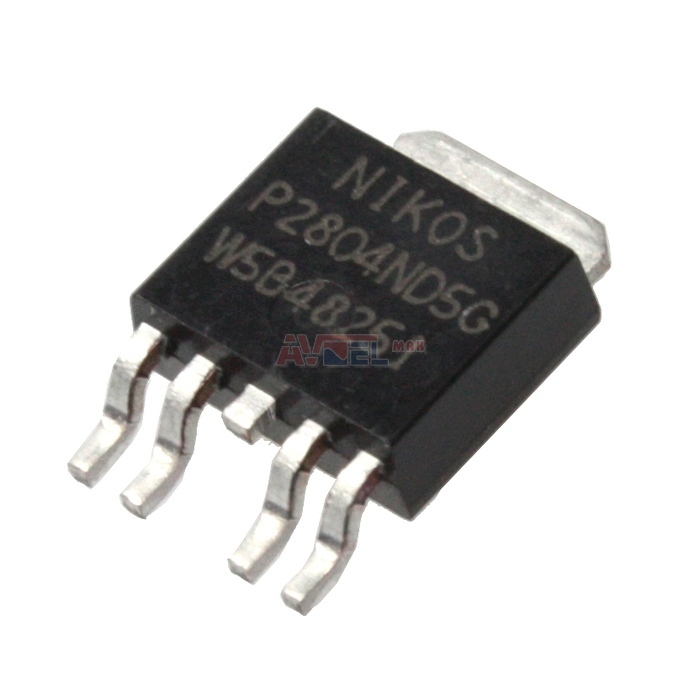 P2503NPG DIP8 - NS - ? 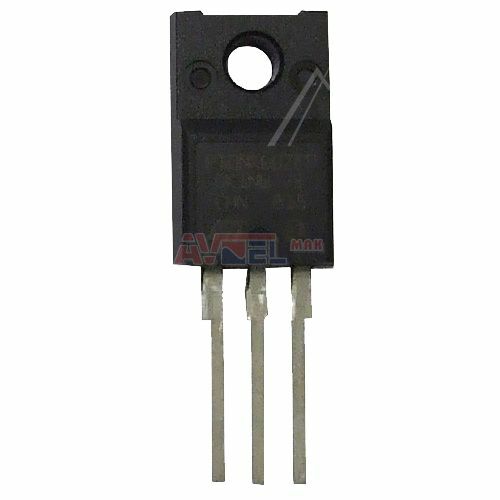 P5NB80FP N-FET 800V 5A 110W ? 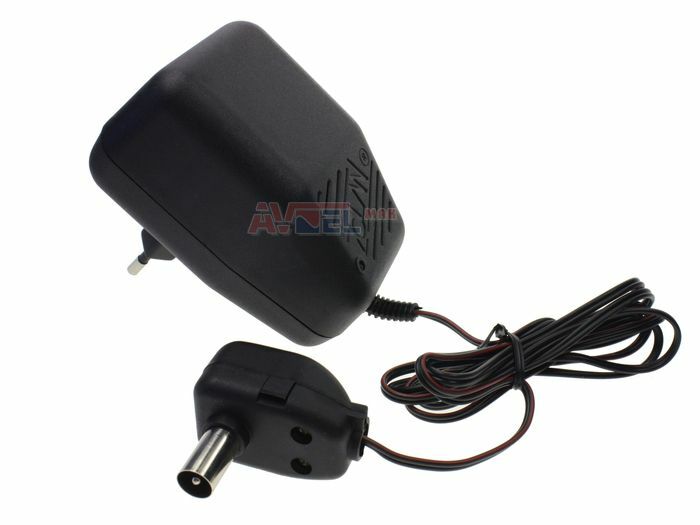 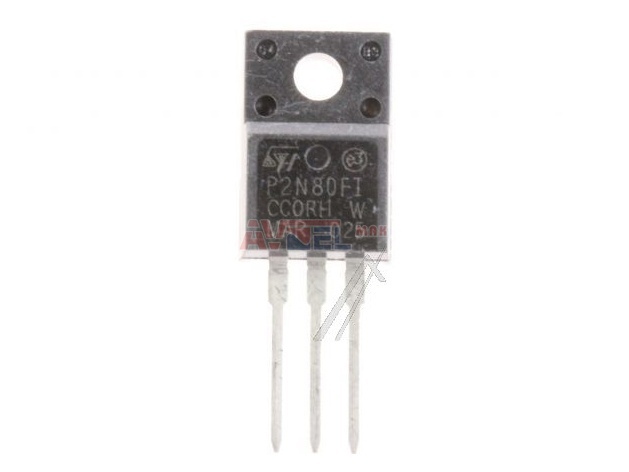 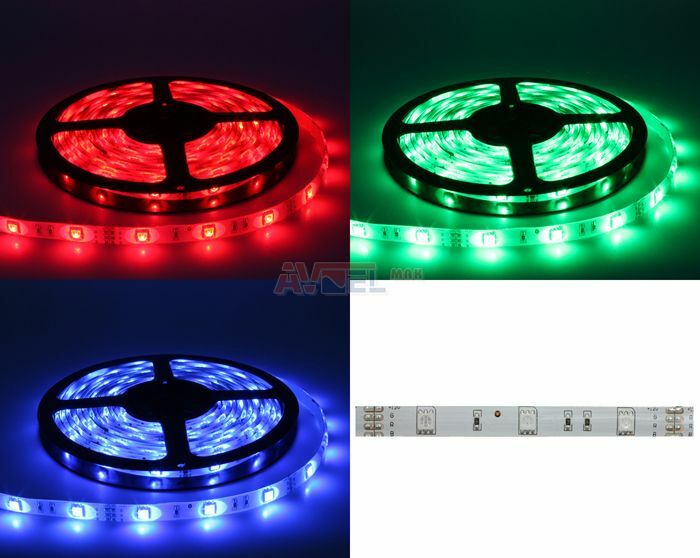 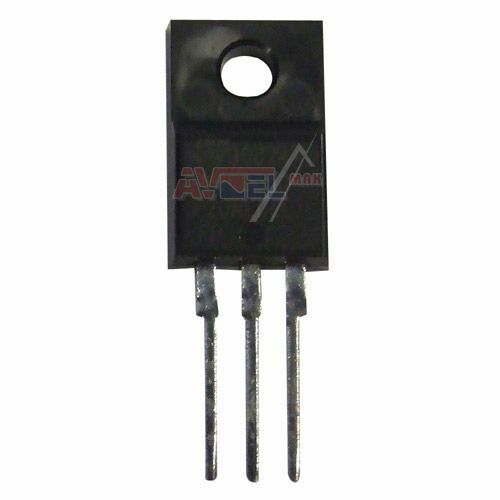 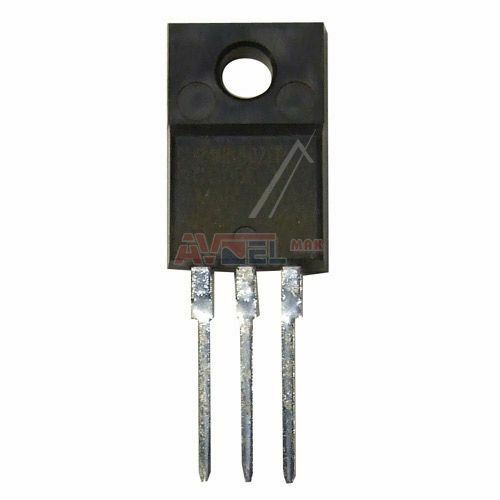 P6NC60 N-FET 600V 6A 125W ? 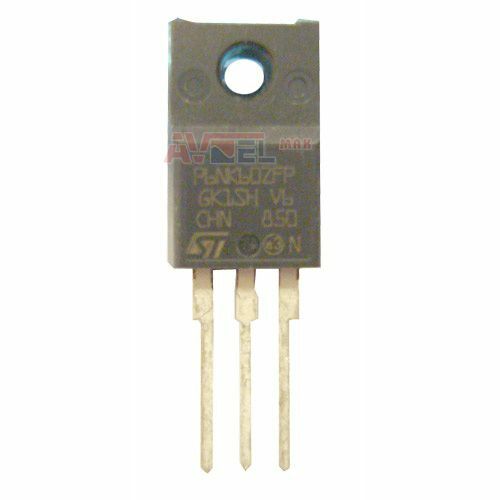 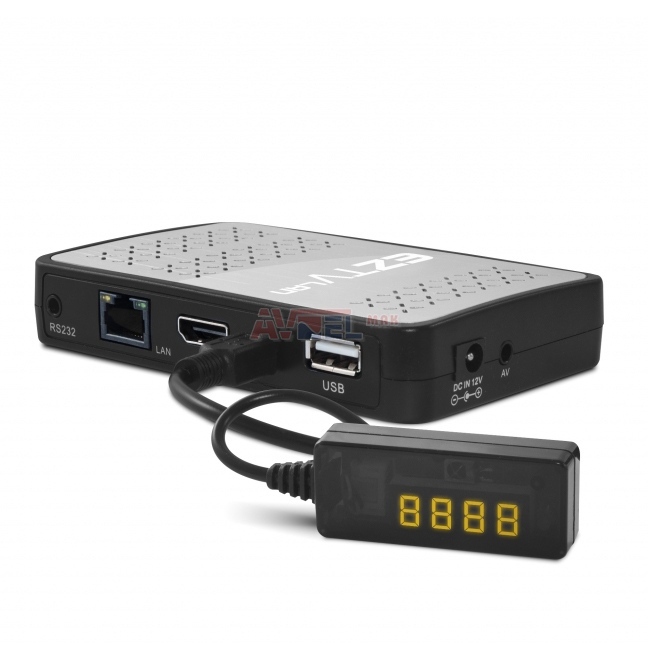 P6NK60ZFP - originál PHILIPS 932219177687 - N-FET 600V 6A 32W ?